Our World’s photographic highlights from the 2013 Tokyo Motor Show showcasing the latest in electric, hybrid and hydrogen fuel cell vehicles. 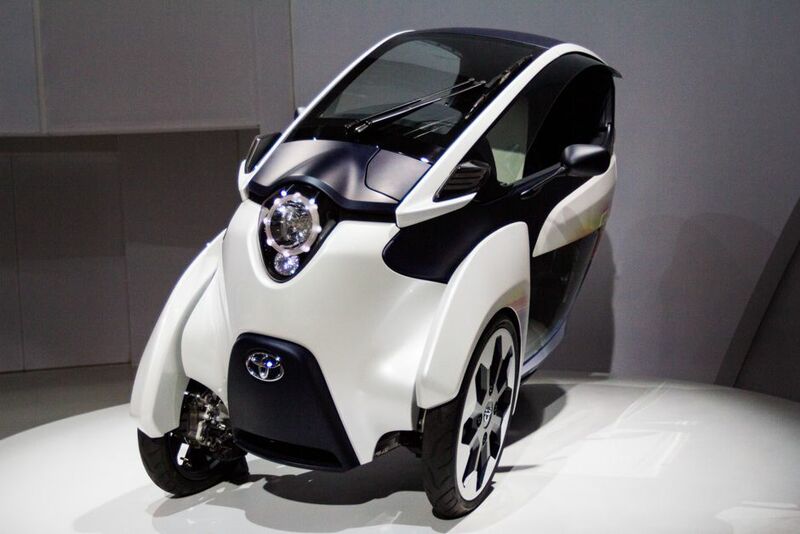 Toyota FCV Concept. 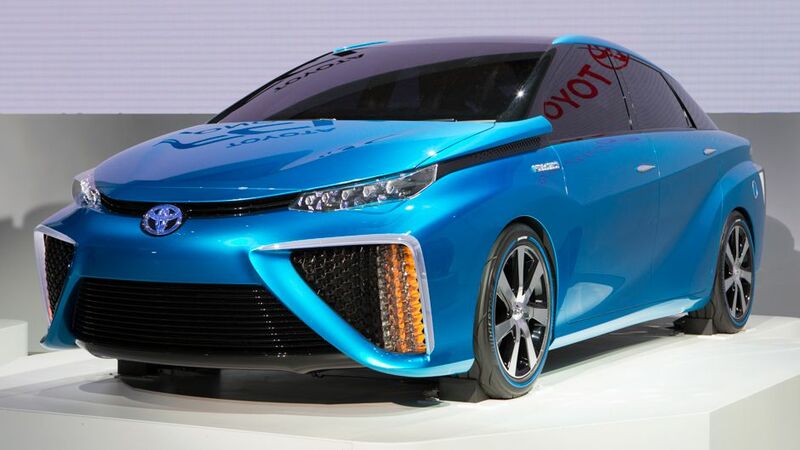 This hydrogen fuel cell car is scheduled to hit the Japanese market in 2015. 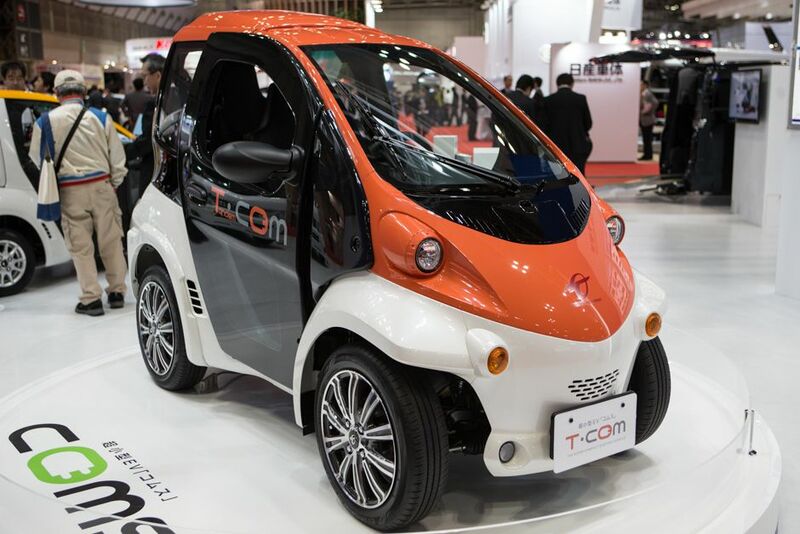 The Toyota T•COM two-seater electric. 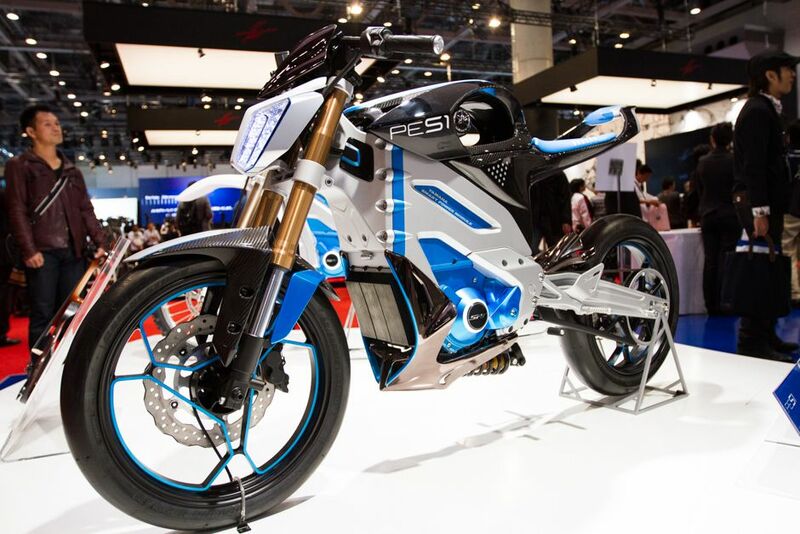 Top speed of 50 kilometers per hour and 50 kilometers per charge. 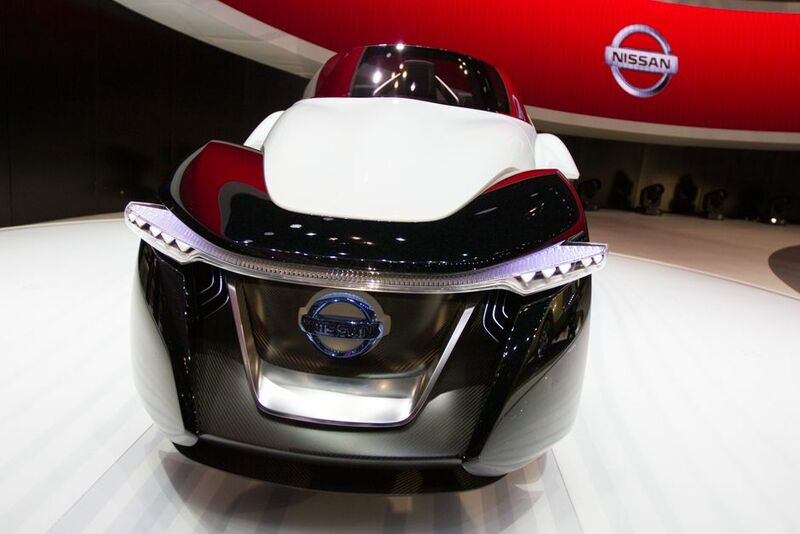 Nissan New Mobility Concept — a new electric shared car concept. Best illustrated here. 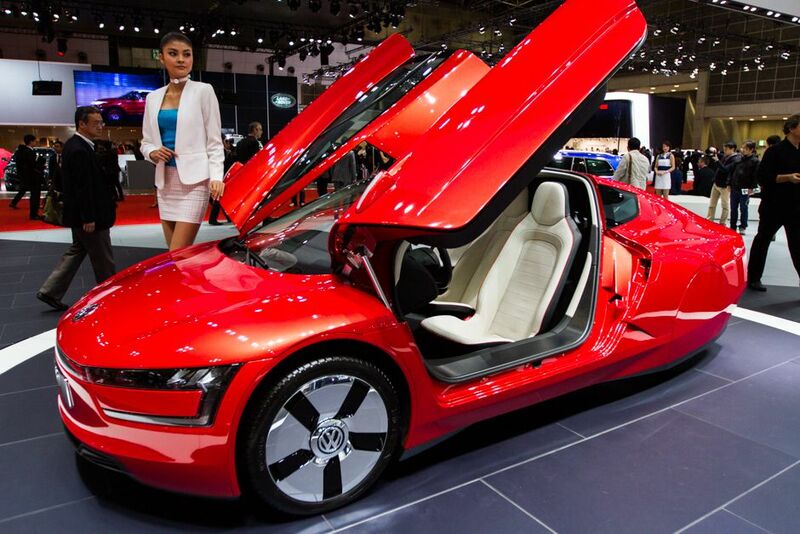 The Volkswagen XL1 plug-in hybrid boasts fuel efficiency of 0.9 liter/100km. 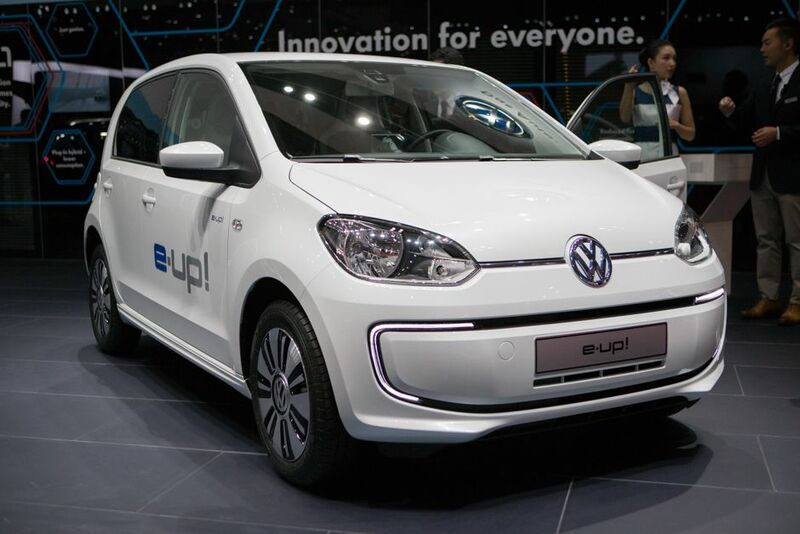 Volkswagen e-up electric vehicle. 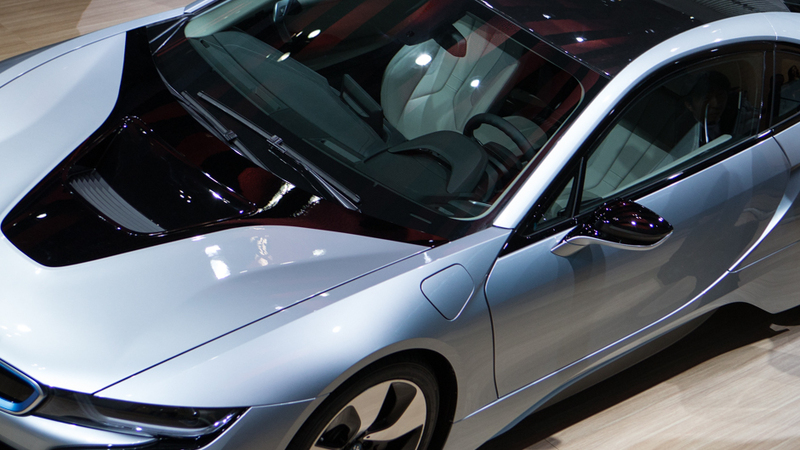 0–100 km/h in 12.4 seconds and driving range up to 160 km per charge. 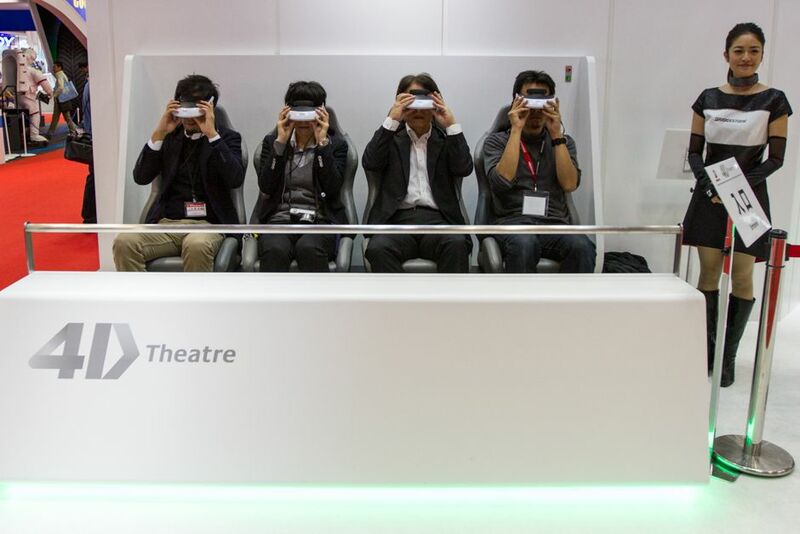 Bridgestone in 4D. Tires have never looked so…dimensional. 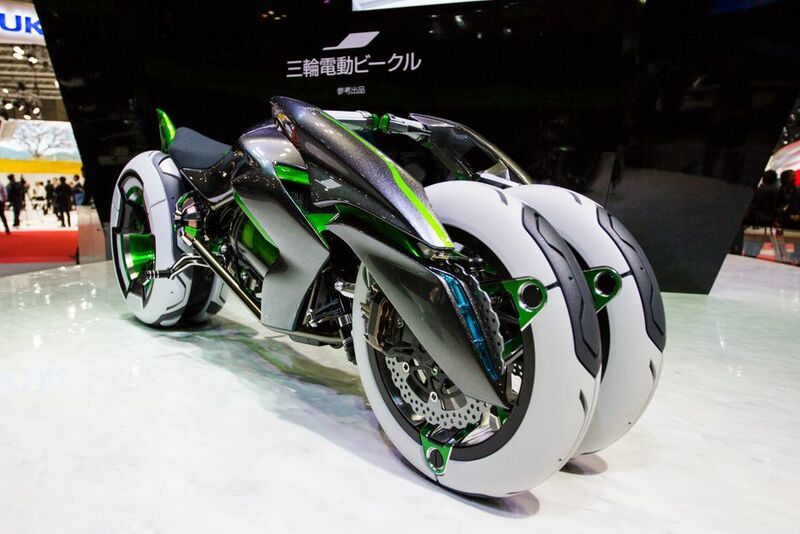 Kawasaki electric J Concept three-wheeler. 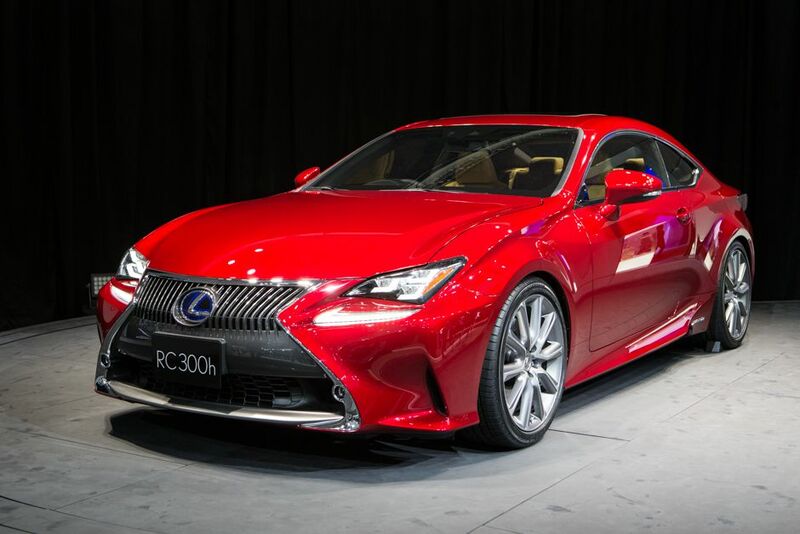 Lexus RC300h Concept hybrid coupe. Scheduled for release in 2015. 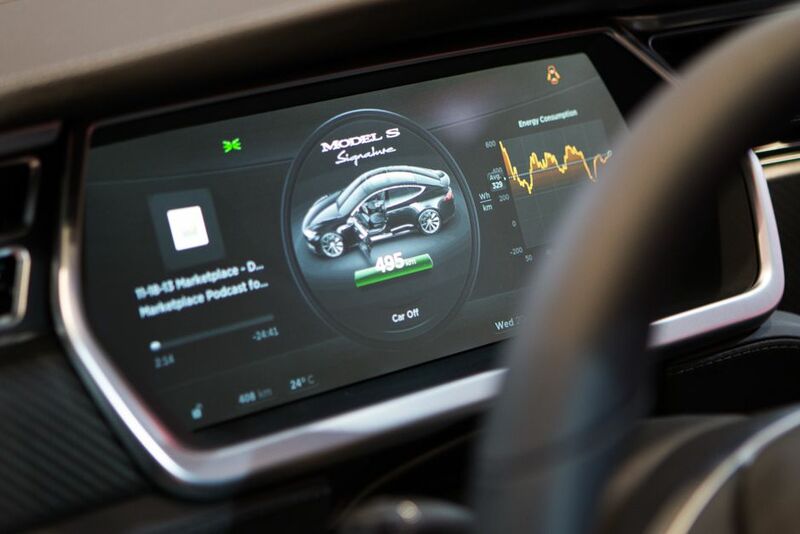 Tesla Model S interface panel. Tesla Model S electric. 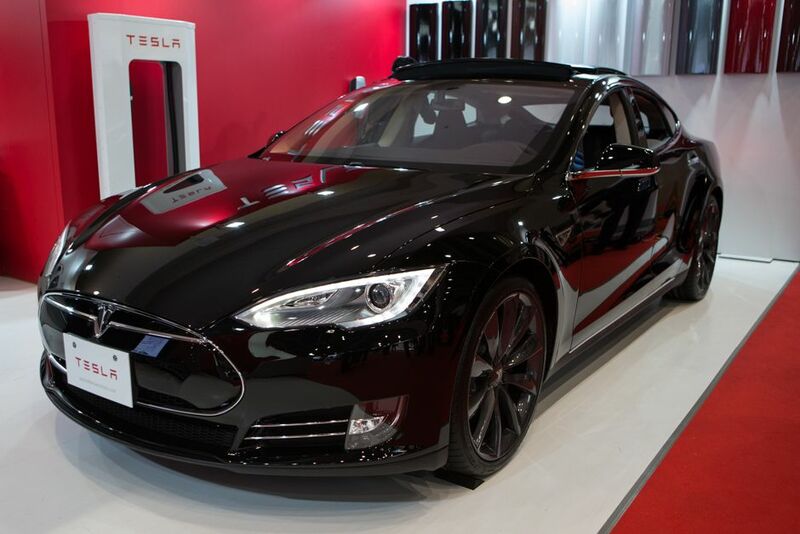 Tesla is the only US manufacturer attending the 2013 Tokyo Motor Show. Renault DeZir electric concept. 0–97 km/h in five seconds, top speed of 180 km/h. The doors open in opposite directions to give passengers easier access. The Japanese model requires you to take off your shoes before driving. 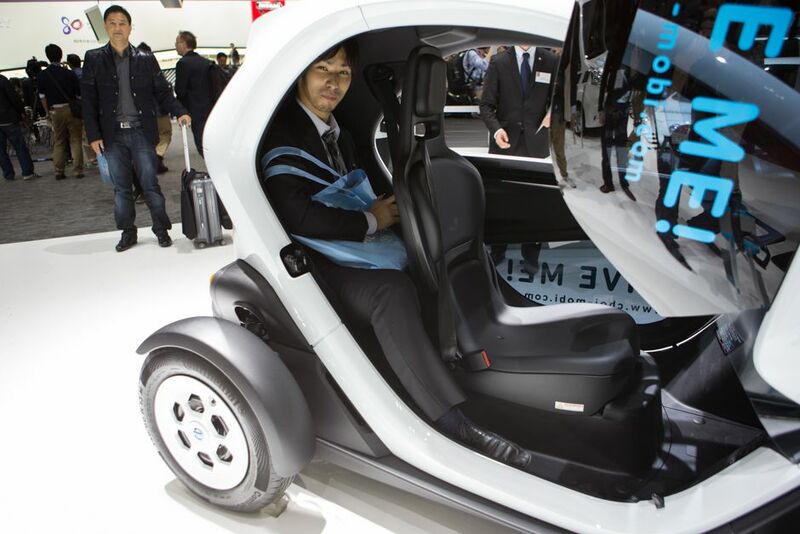 Toyota’s electric iRoad has a top speed of 45 km/h and a range of 50km per charge. 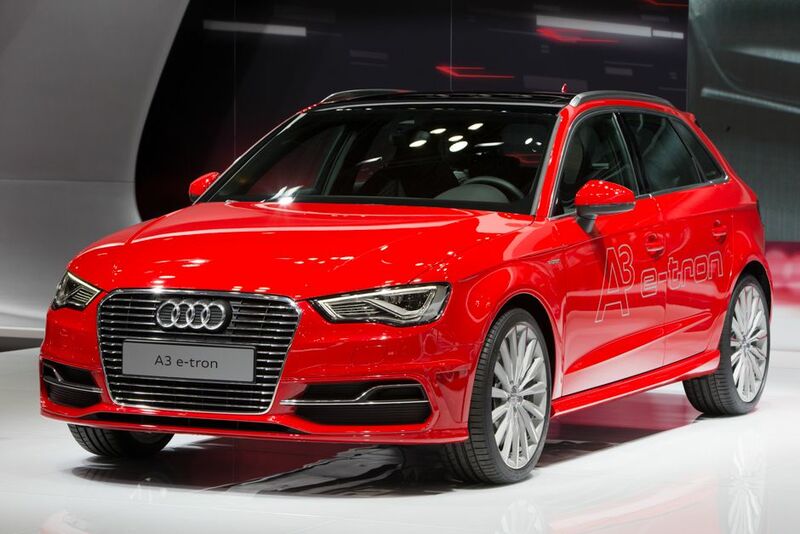 Audi A3 e-tron plug-in hybrid. 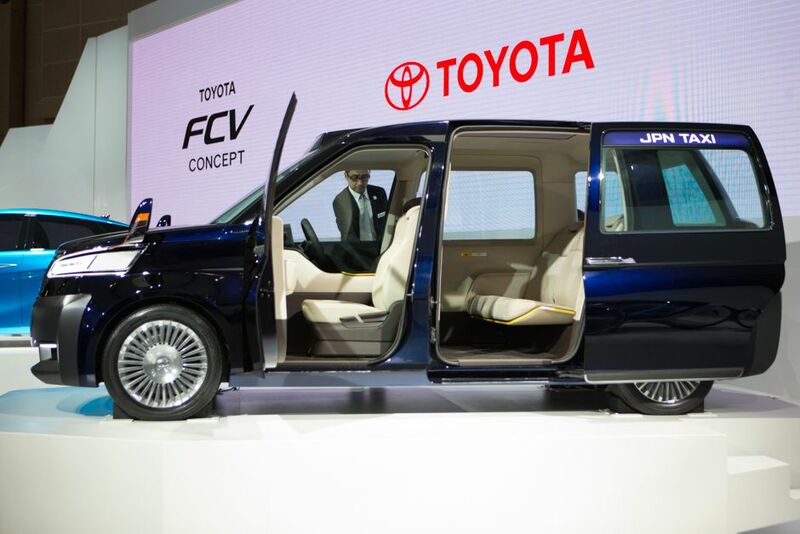 Toyota JPN Taxi concept, LPG hybrid. Nissan BladeGlider next generation EV concept — an all-electric three-seater powered by two in-wheel rear motors. 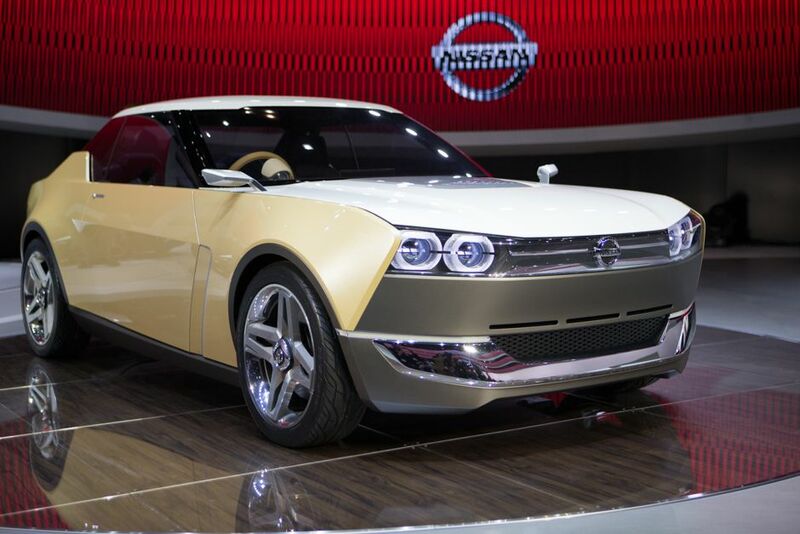 Nissan 1DX FreeFlow — a deliberate “Digital Native” design. 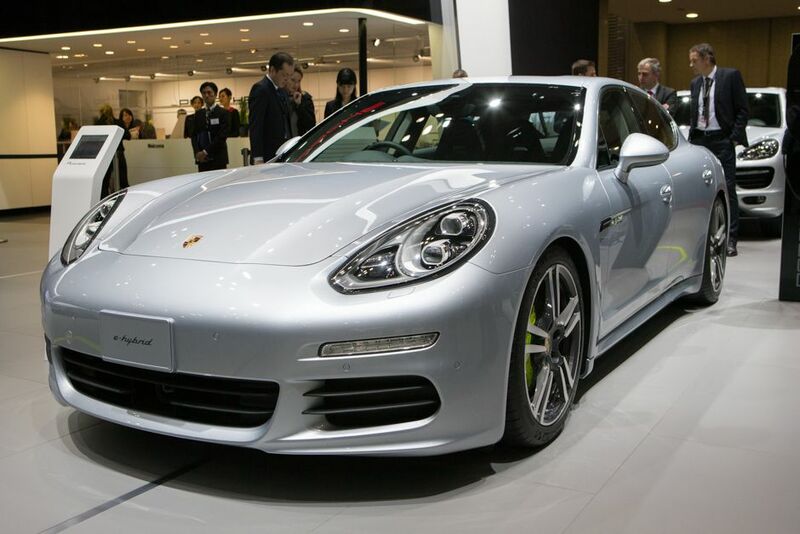 2014 Porsche Panamera S E-Hybrid. 3.8-hour charge time using a domestic charger. 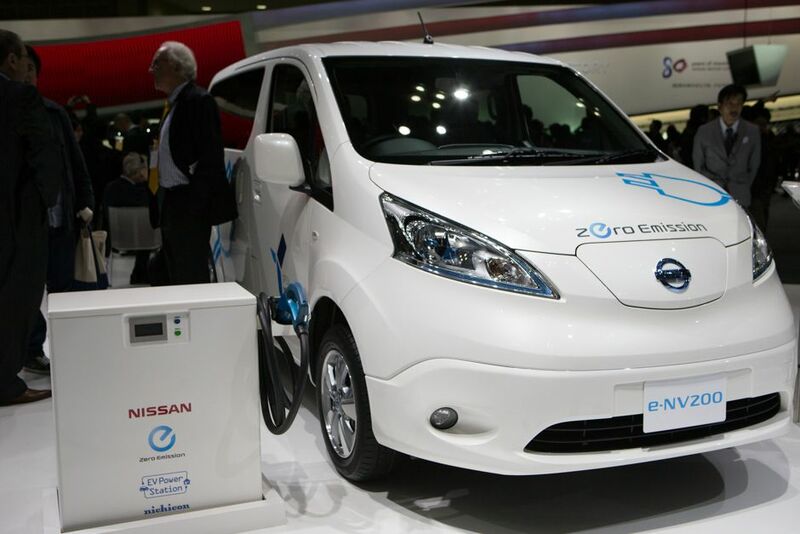 Nissan’s E-NV200 all-electric people mover and utility van. To be released in 2014. 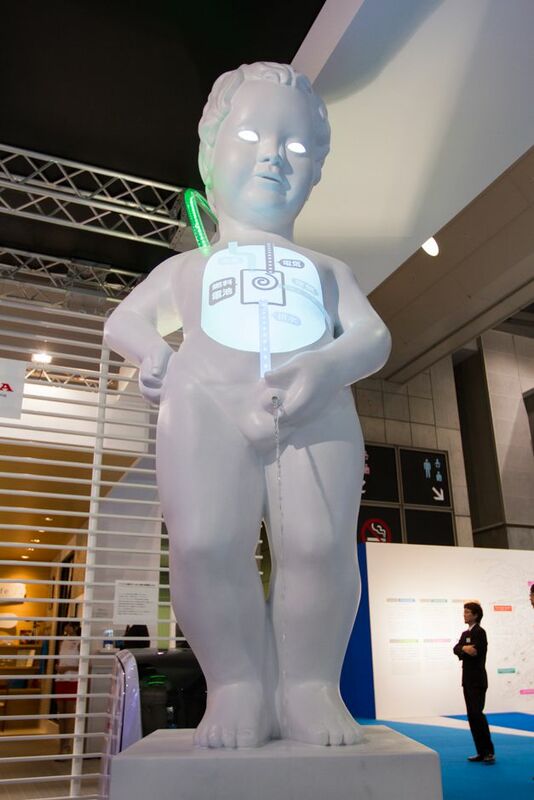 2013 Tokyo Motor Show in Pictures by Sean Wood and Daniel Powell is licensed under a Creative Commons Attribution-NonCommercial-ShareAlike 3.0 Unported License.